McKinney handrails are all costumed made to fit your stairwell. 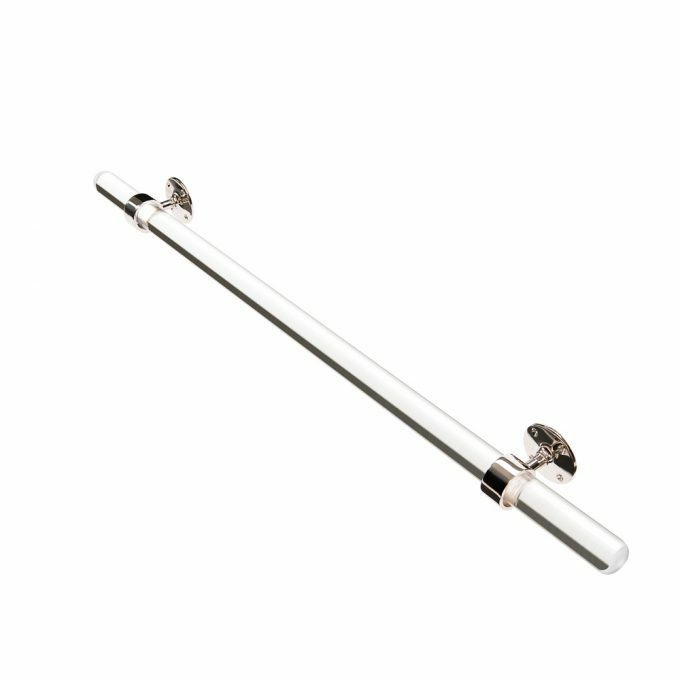 They can be bent and returned to suit or supplied straight with either closed end rope brackets, finials or in the case of Perspex rounded ends. They are available in all our metal finishes, black iron, Perspex, leather and our wonderful newel post can be incorporated into the design or specially made for your project.